The most important thing for a company is the client's loyalty and when it comes to Millennials we should talk about content marketing, in order to focus on interesting content for this target. A research made by Newscred reveals that generation Y has a good perception of content marketing, a 62% ensure to be loyal to brands that have a good content strategy. This generation is one of the most attractive generations for brands. Normally, Companies have problems to understand this target when they purchase something, for example. A 32% percents of young people think that brands don't have the right content on their Websites and this is a critical fact. 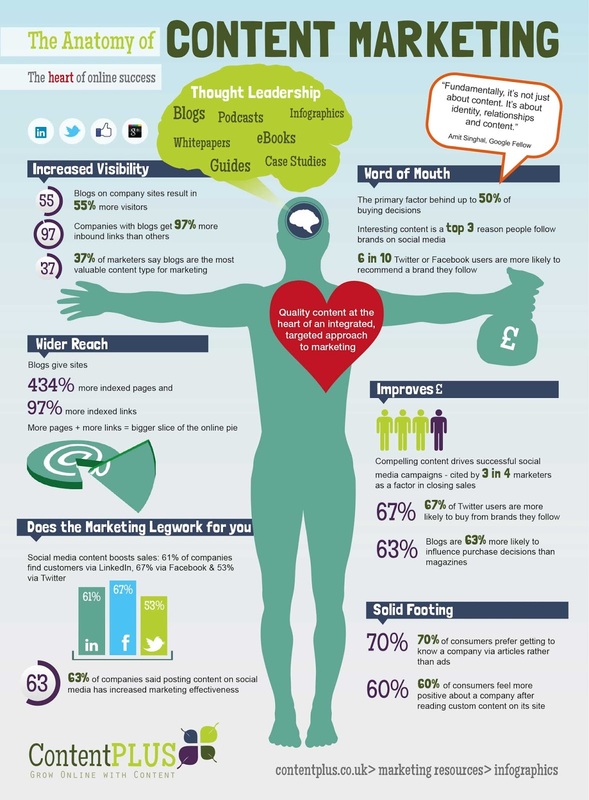 A lot of companies have adopted this kind of marketing, and the have generated a lot of information a content. For example, the corporative blogs are in a Website to improve its SEO but that content is a mess. This target value quality more than quantity and for that reason, you have to show your content properly. The information should be ordered and tagged, moreover, it should be visual. Millennials are people used to peer the Websites and they usually focus on the specific data. The best way to engage with them is to use infographics and audiovisual content.